If you’re looking for an easy way to add some convenience to your plug-in radiant heating product, look no further than the WeMo Light Switch. With this control, users can turn their heating devices on or off manually or by using a mobile device. (Note: Android devices must be running Android 4.0 or higher, and Apple devices must be running iOS 5 or higher in order to be compatible with the WeMo app.) 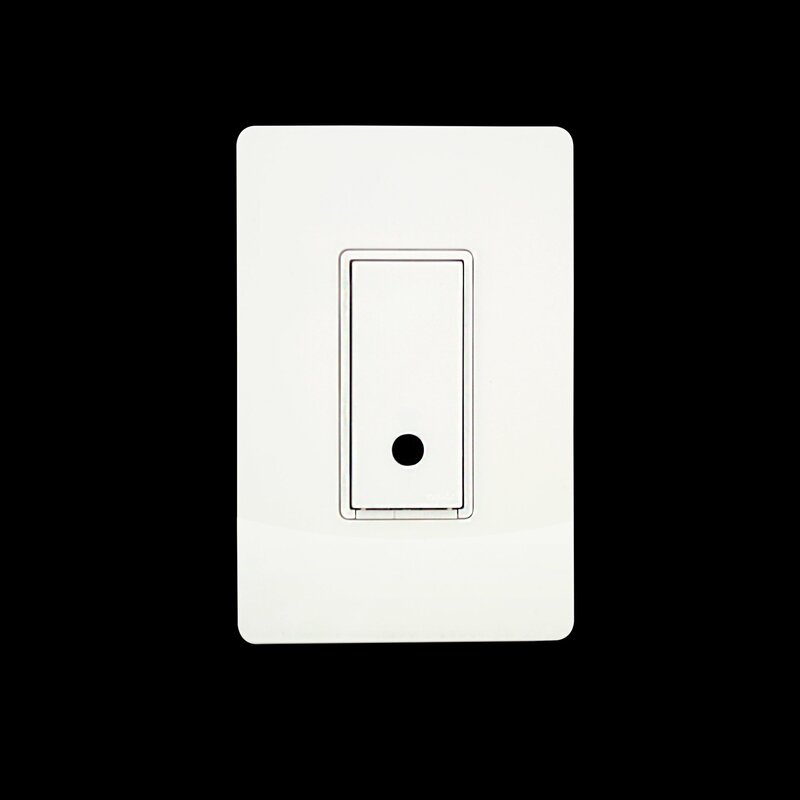 The WeMo Light Switch uses a hardwired 120V electrical connection. Once you’ve registered with the WeMo app on your mobile device, you will be able to operate and even set schedules for the device while you’re away.